It’s not often that an ‘it’ shoe has functional rubber soles, thick laces and is crafted from waterproof fabric. But L.L. 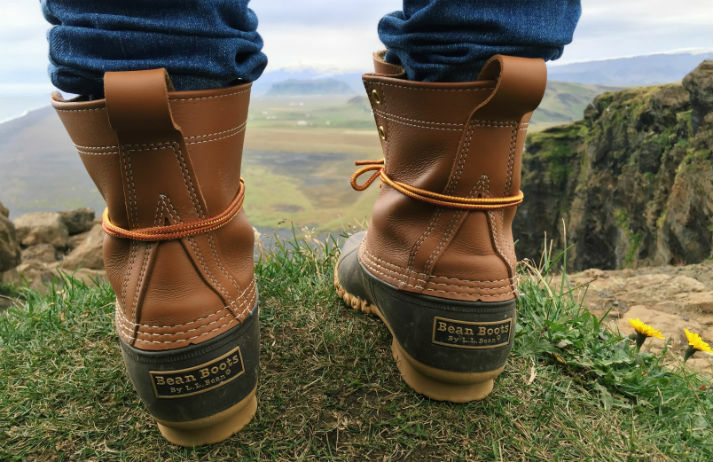 Bean’s century-old snow boot – which has a 20,000-person waiting list – shows that a back story and a lifetime guarantee might be more appealing than a pair of red soles. “If socks can have a lifetime guarantee, why can't anything?” asks entrepreneur Tara Button. This is the premise behind her online store, Buy Me Once. It only stocks products – from tables and chairs to towels and toothbrushes – that are made to last a whole lifetime. The great outdoors is having a moment. The outdoor apparel industry made $4 billion in 2014. But with more people living in cities than ever before, what it means to be ‘outdoorsy’ is changing. A new consumer has emerged; the casual camper. But who are they? And how are brands engaging them?